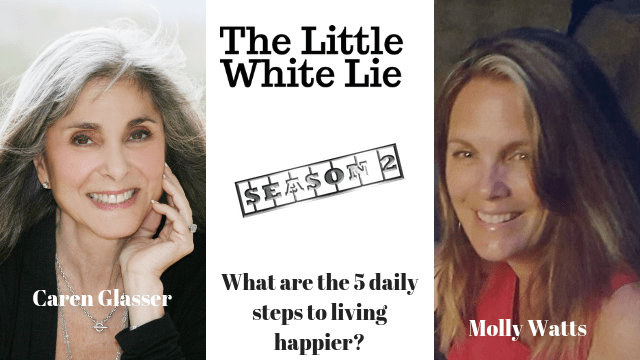 What Are The 5 Daily Steps to Living Happier? Brain Power: “Using your brain every day. This is something that has been proven to actually help prevent cognitive decline, help prevent dementia, help prevent the onset of Alzheimer’s”. Molly Watts is the Co-Creator and Founder of “Five for Life and the Five for Life Planner”. Really? Did that happened in past Novembers? What really happened in Novembers in the past? Motivating the Poor and Low Performer!